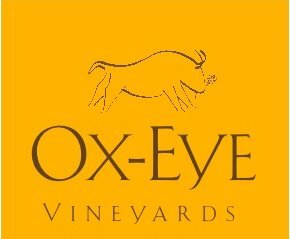 Ox-Eye Vineyards (the actual vineyard) is located near Staunton in Augusta County, but has a tasting room in downtown Staunton. The 100-acre farm was purchased by John and Susan Kiers in 1996 with the main intention of growing wine grapes in Augusta County. This particular site was chosen because of the unique climate of the Shenandoah Valley, hot temperatures during the day and much cooler temperatures across the valley at night. Other factors were the low rainfall as well as the deep limestone soils. 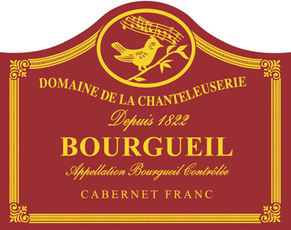 These conditions, we were told, allow the grapes to ripen and intensify the sugar content while maintaining the acidity in late summer and early fall. 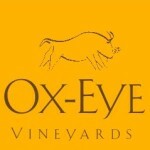 The vineyard was named Ox-Eye after the ox-eye daisies that are strewn throughout the vineyard. The Kiers planted their first two acres of grape vines in 1999 and, eventually, expanded the planting to around twenty acres. The original venture was to sell grapes to local vineyards, but after 10 years and some deliberation between the couple they decided to build their own winery. 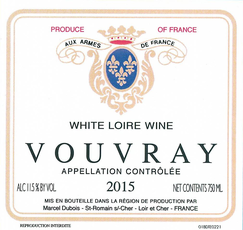 They did just that in 2010 and began selling their own Estate Bottled wines. Not long after, the Kiers purchased and renovated an old coal and lumber office building which was built in 1903. This would come to be their main tasting room location. The building was completely renovated and its doors were opened to the public for the first time in the spring of 2011. The exterior brick is painted an eye-catching yellow to match that of the ox-eye flowers that grow on the Vineyard property, while the interior glimmers from the refinished pine floors, windows, and tasting bar.